Facebook is not the sexiest of the social media networks, but it is a powerhouse if used correctly. 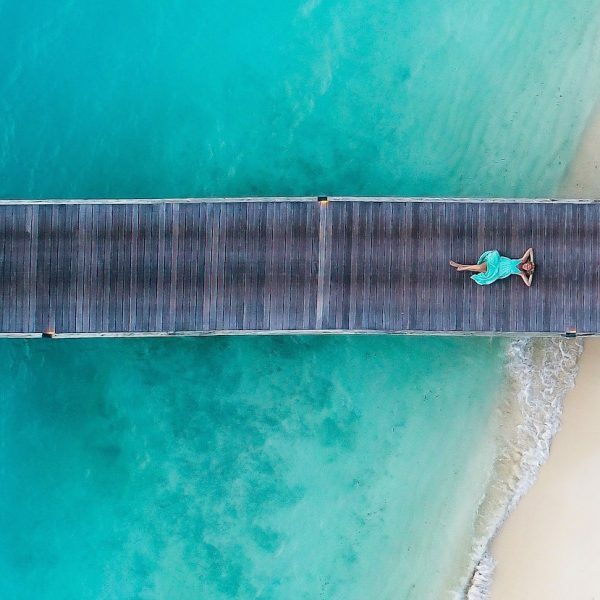 It’s one my favorite social media networks since it is still a relatively open playing field for travel blogging, compared to competing against travel bloggers with huge followings on Instagram. And, for a tiny budget, you can promote your blog content and profile to extremely targeted audiences. 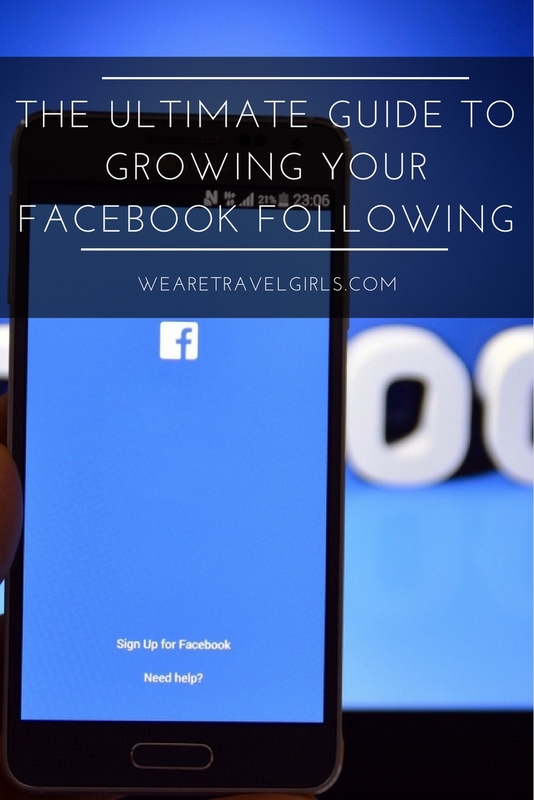 I was able to grow my following on Facebook from 0 to 20,000 in the first 6 months (and up to 400K over several years) and you can grow your following too! 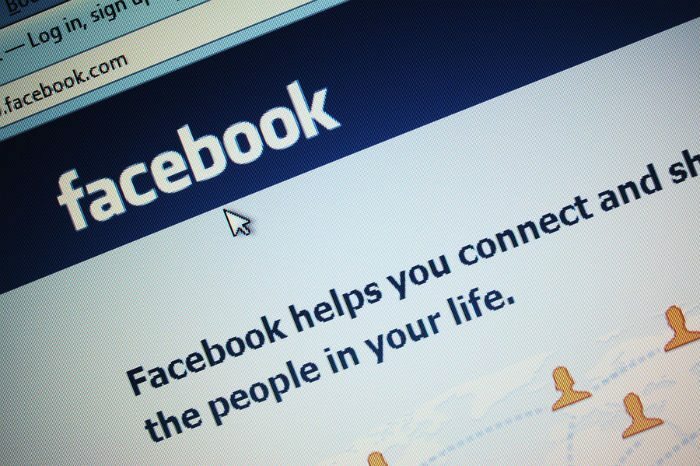 Facebook users are inundated with content on their newsfeed page. Did you know that each user on Facebook likes/follows 70 Facebook pages on average? Facebook has a very complicated set of algorithms to regulate what gets seen on each user’s newsfeed, otherwise everyone’s newsfeed would be insane. If you run a Facebook Page, you’ve seen a serious drop in the amount of users who see your posts, on average, only 6% of a Facebook Page’s followers actually see their posts. This is also partially because Facebook is pushing Page owners to pay to boost posts or run ads to get their content seen. I think it’s definitely worth investing maybe $30 a month to experiment with Facebook ads and boosting posts to see the results you get. Here are some of my top tips on how to maximize your Facebook Page! I’ve found that content which I post after hours, between the hours of 10pm-3am, definitely gets a boost in engagement. What can also happen is that since there is much fewer content posted during this time, your content might be the first content that your follower sees when firing up their computer in the morning. 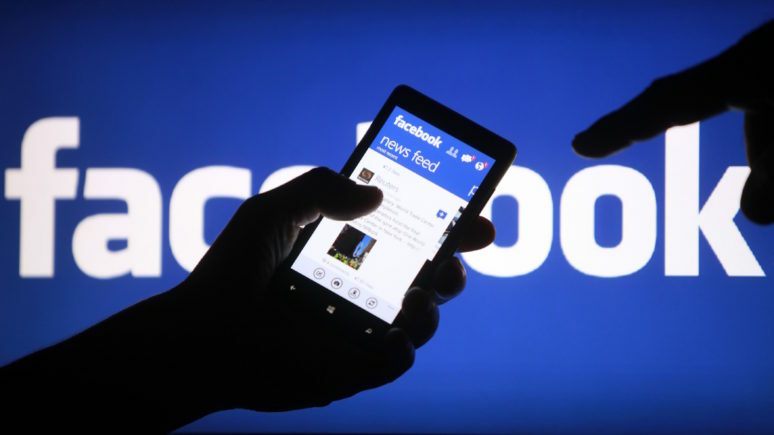 Fewer users and even fewer business type pages are posting content at this time but there are still a good amount of Facebook users online surfing during the night! POST LOTS OF VIDEO AND FACEBOOK LIVE CONTENT! Video content is the future of social media and this applies to Facebook also. When Facebook Live premiered, its goal was to take down its competitors such as Periscope and Meerkat. They did this by heavily featuring Facebook Live content on everyone’s newsfeed. As a Page Owner you should definitely be live streaming as much as possible. Live stream will get featured much more than other types of content. The same goes for uploading videos to Facebook. If you have a Youtube account, you might have noticed that when you post a Youtube link to your Facebook Page it tends to get extremely low engagement. This is because Facebook and Google are competitors and Facebook would much prefer for you to upload your videos directly onto Facebook. So do it! Even if you have created a video specifically for Youtube, upload the same video onto Youtube. Your upload will get featured more on average than static photo or text posts. These are my favorite kinds of posts because they take very little effort. Question posts get great engagement on Facebook. 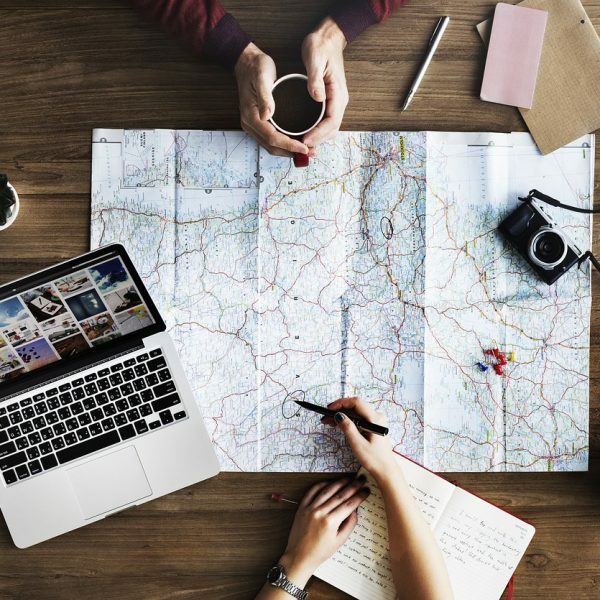 Ask questions like, “Where do you want to travel to next?” or “What’s your ultimate dream vacation?” Make sure to reply to everyone who comments on your post. I added this because up until recently I didn’t even have my personal profile linked correctly. You want the below link that I circled in red to link directly to your Facebook Page so that you can passively promote posts to all your friends, who love you already! I’ll walk you through how to how to link correctly step by step. Click on Add a Workplace. Add your page, and you’re all set! The best Facebook Pages act as great content curators. 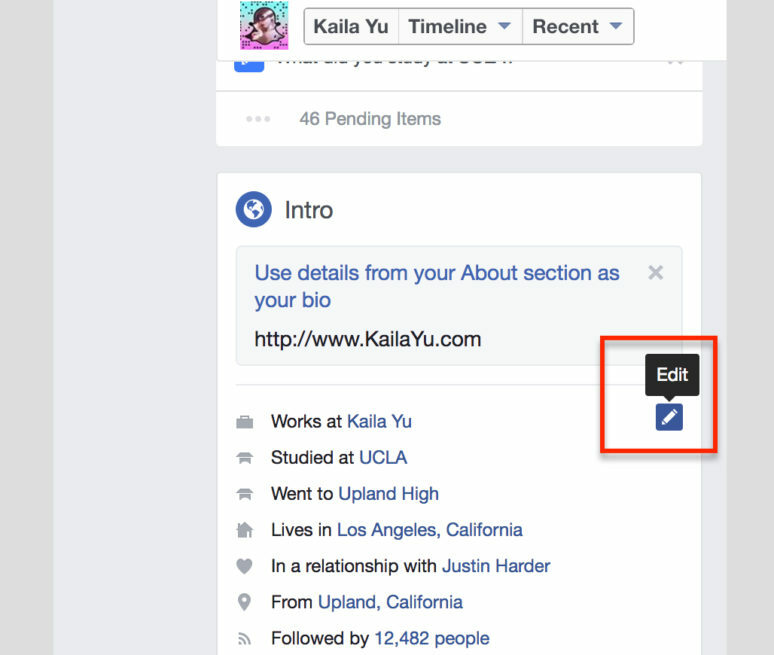 This means that they share a good mix of content from other creators onto their page. I like to look for viral content, videos or gifs, that already has social proof on Facebook (tons of shares) and I’ll share those posts on my page. Insider Travel is a favorite channel that I like to share from. 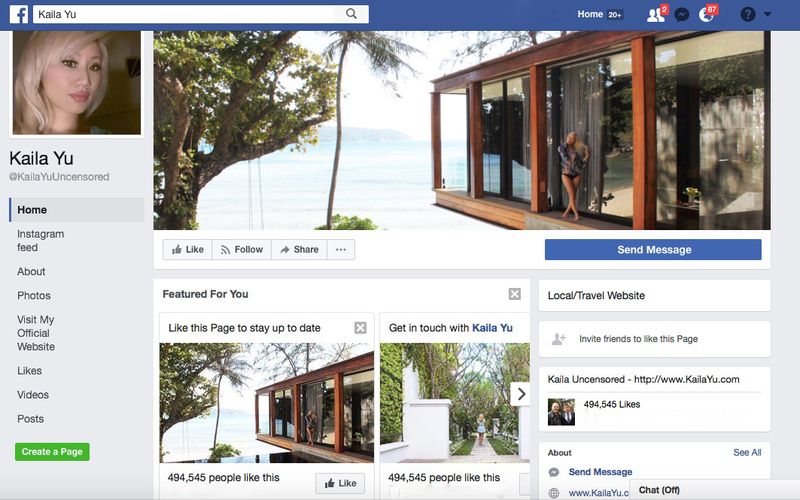 Get active with your Facebook Page! You probably interact with brands and people that you want to collaborate with your Instagram profile, why not do it with your page also? Make sure that you are commenting and interacting with other Facebook Pages as your Facebook Page, not with your personal account. 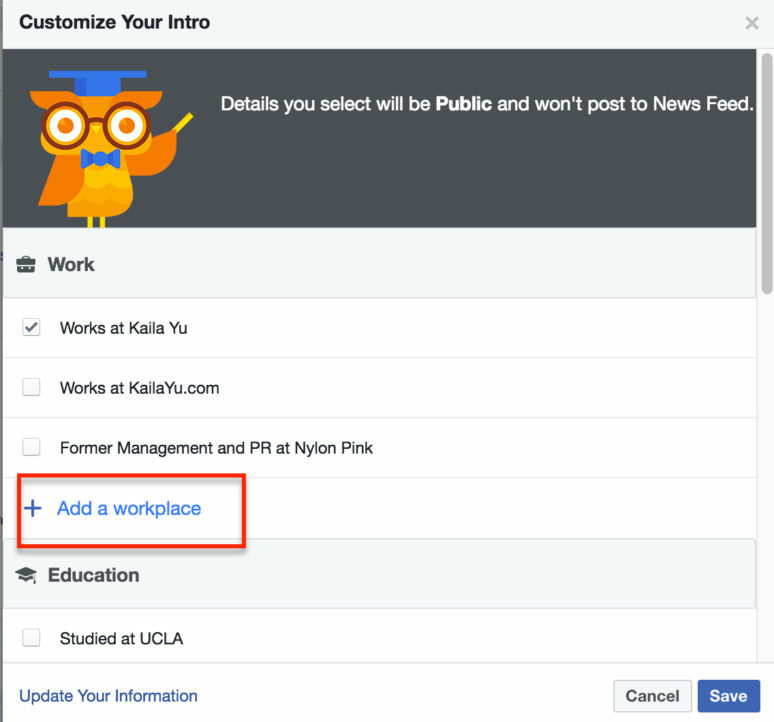 Facebook makes it very easy for you to embed your Facebook content into your blog. If you have a decently trafficked blog, this works really well to drive likes and comments towards your Facebook page! I am a huge fan of the WiseStamp, it’s free and totally easy to use. 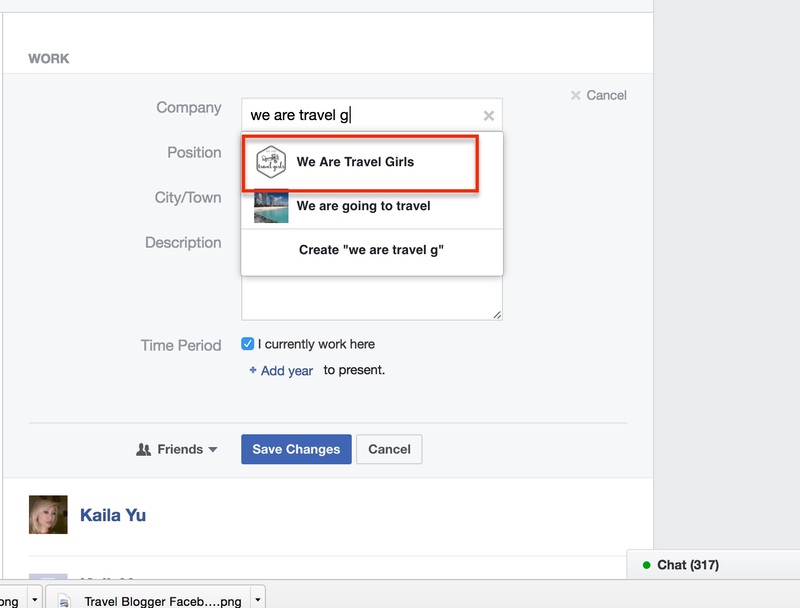 You can set up a signature linking to your Facebook account and any other social media account that you would like to feature. This is what my signature looks like. I hope my post has helped you learn a bit about taking advantage of Facebook as part of your social media campaign, and you are now inspired to work on growing your Facebook following! Such a useful post! We have really found our Facebook page drives in a lot of traffic to our blog.